We are a conservation group working to preserve and protect the Raging River and its watershed. The Raging River is about 12 miles long and its basin covers about 32 square miles. About 74% of the basin is zoned forestry. It includes more than 4,000 acres of protected Natural Resource land along its headwaters and has more than 5 tributaries. 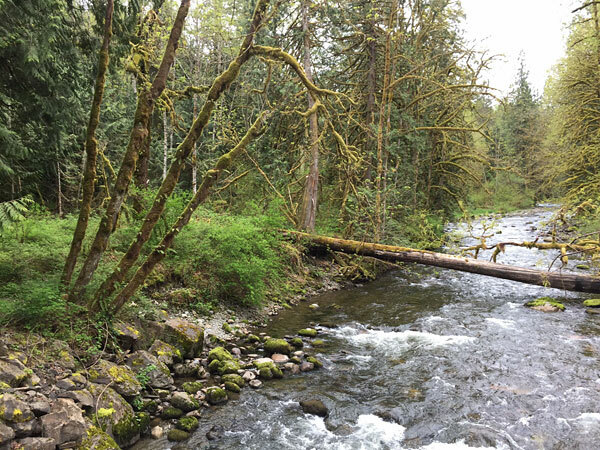 The Raging River is one of the most important rivers for Chinook salmon and Steelhead recovery and has been a priority for King County and environmental groups for a long time. One of our biggest concerns is any threats to the salmon population of the Raging River. The current Snoqualmie River Chinook population is estimated to be at only 5% of its historical abundance, a precarious condition for King County's only non�hatchery population of this iconic species. To read more about our group and about the Raging River, please visit our website.